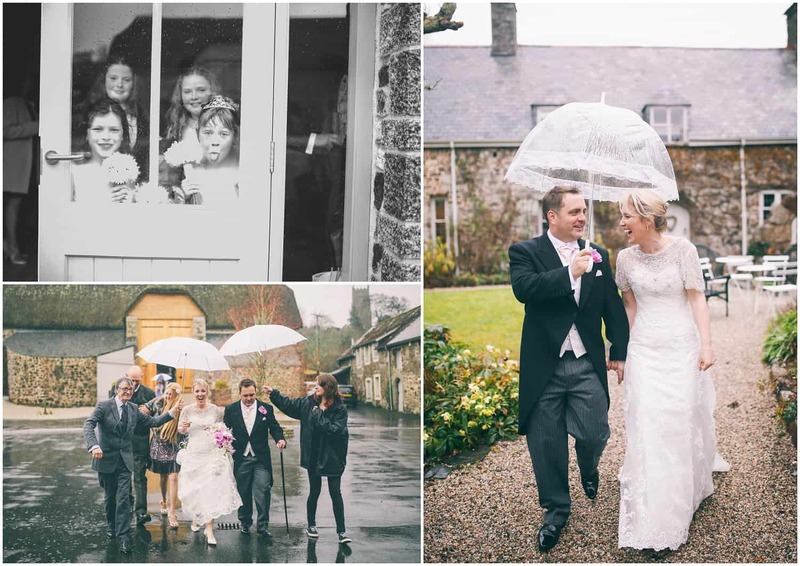 Today’s beautiful wedding, which was held at The Great Barn over the Easter weekend, just goes to show that, even when the weather doesn’t want to play, the show will most definitely go on. 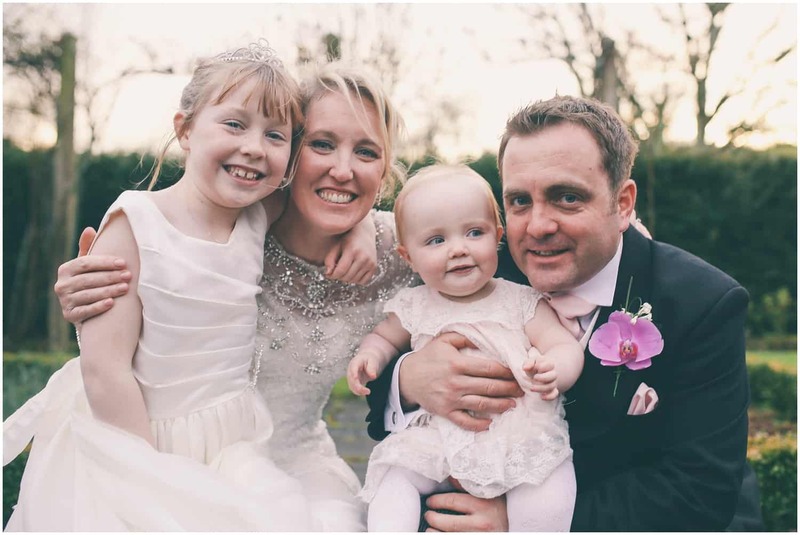 Our very happy couple, Sam & James, were surrounded by friends and family, as they shared their vows and celebrated and nothing could stop the party atmosphere…not even the untimely arrival of Hurricane Kate! “James and I met through mutual friends. We went to Rome for my birthday and James had planned to propose at the Trevi Fountain. When we found that to be closed he considered the Spanish Steps before deciding that the most romantic place would be just the two of us in the grounds of our hotel. 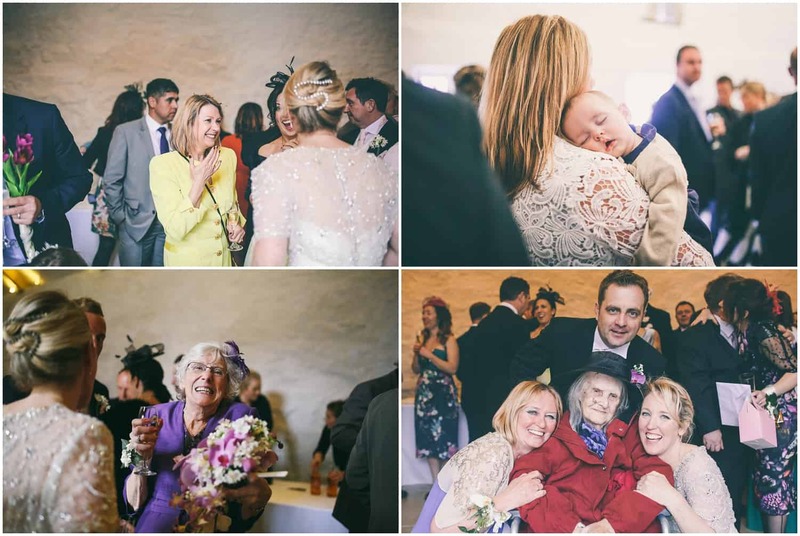 “We wanted a civil ceremony but with the grandeur you feel in a church and the Great Barn delivered just that. 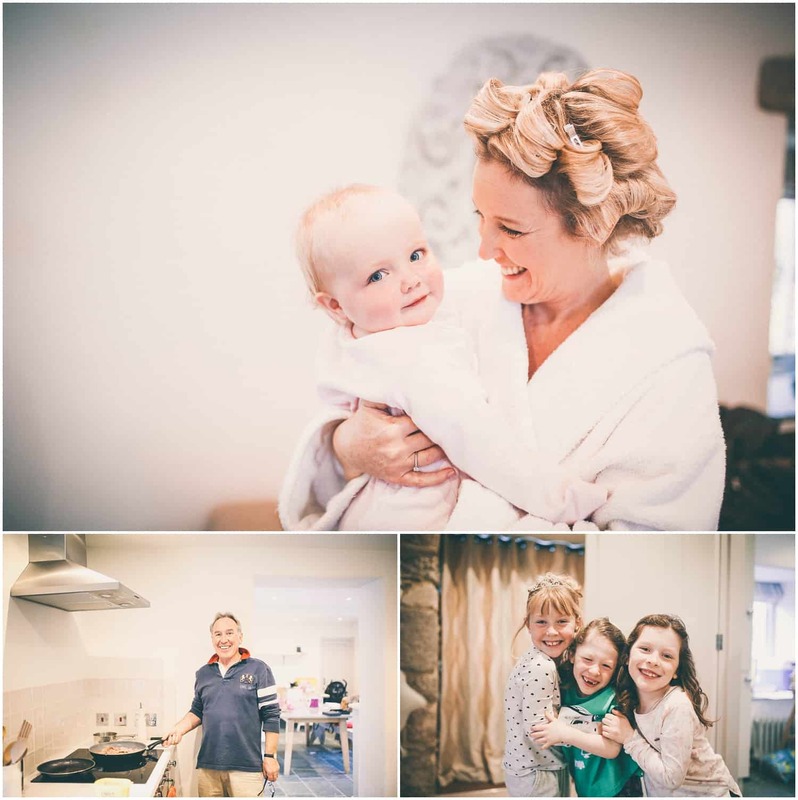 We were keen that the weather wasn’t a factor and felt that the accommodation at the Great Barn was perfect for making the most of the weather come rain or shine. On the day that was just as well as Hurricane Katie landed following a run of good weather but we still had a fantastic day. 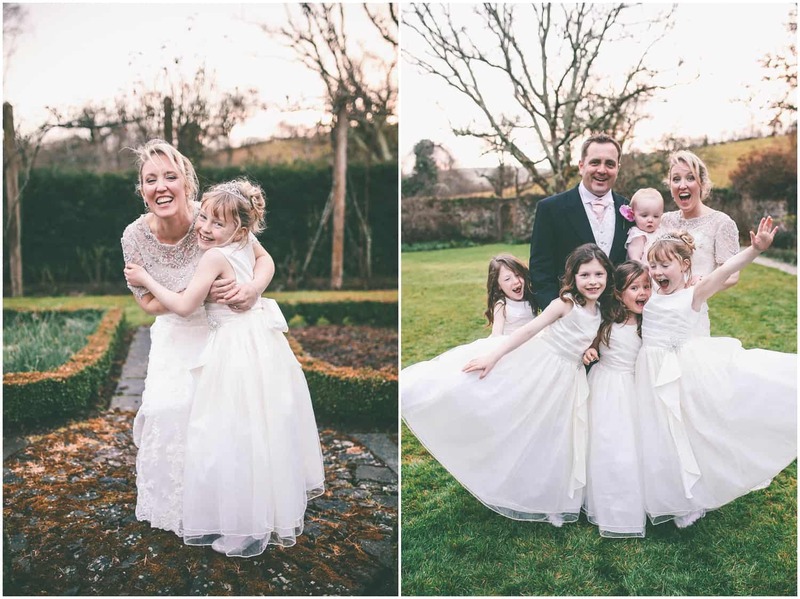 “Despite promising my husband-to-be I wouldn’t be late and getting ready in one of the onsite cottages, I managed to get my heel caught just as I was about to go across to the Barn, which resulted in a very late arrival! “Our ceremony was a very special moment. 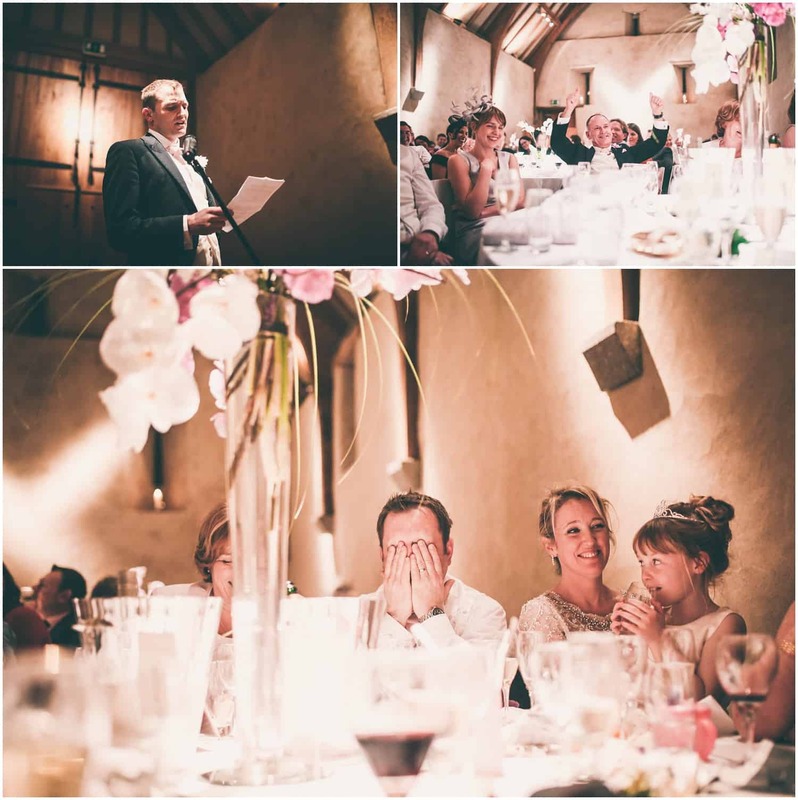 John (from the Great Barn) took the time to make sure the lighting and music were just right and with some personal readings and music chosen by us the ceremony perfectly reflected us as a couple. 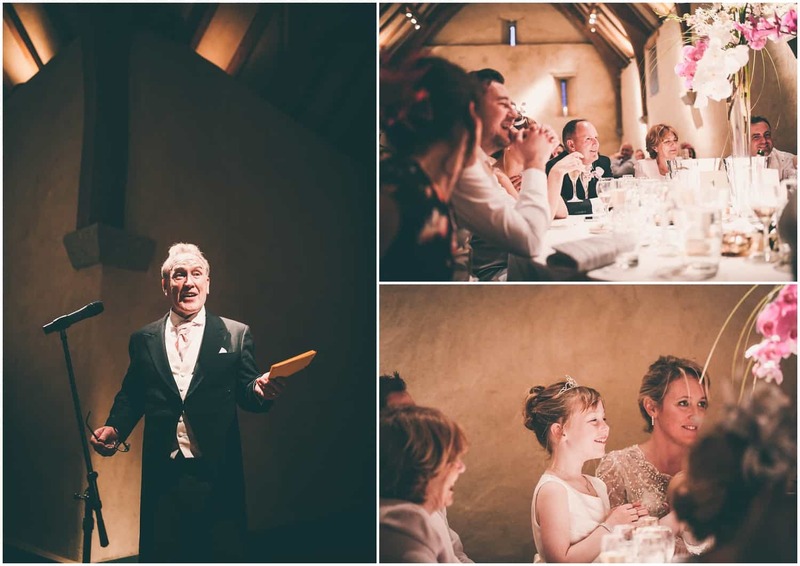 “As we were hosting the biggest party of our lives we could have felt on edge wanting it all to go perfectly but instead we loved every minute and felt completely relaxed as Dartmoor Kitchen and the Great Barn made sure we had nothing to worry about all day. The service was fantastic, guests loved the food and everyone had a great time. 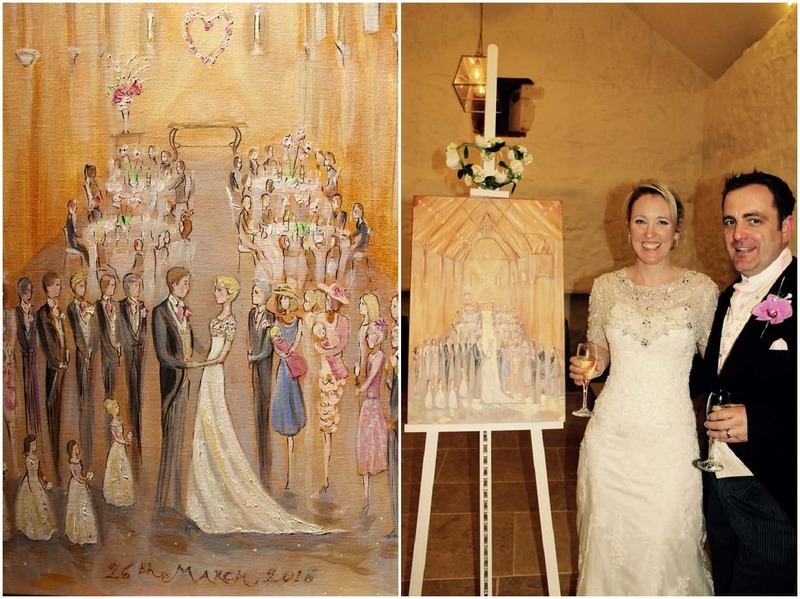 “We had met Charlotte Atkinson over a year before we got married and knew we wanted her to capture the day in a specially commissioned painting created on the day. It was so lovely to receive the finished painting during the evening of our wedding. Charlotte did an amazing job of capturing the spirit of our day in a truly unique way. 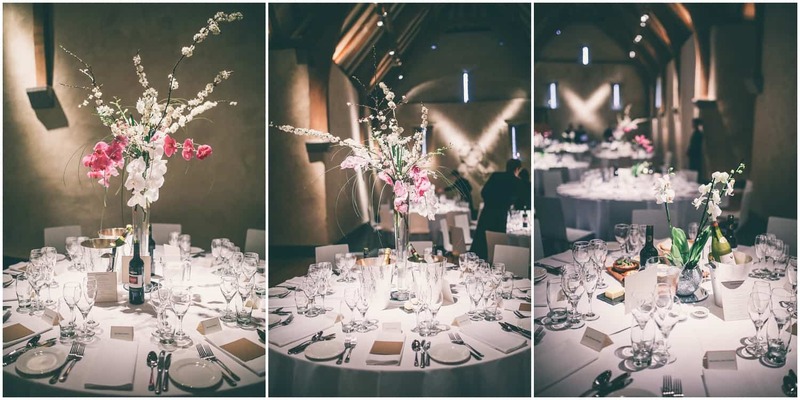 “Sarah Pepper did the flowers for our wedding and she has worked with the Great Barn over many years and was just amazing. Everything she created was looked and smelt beautiful. She has a warm personality and a generous spirit which was lovely to engage with. 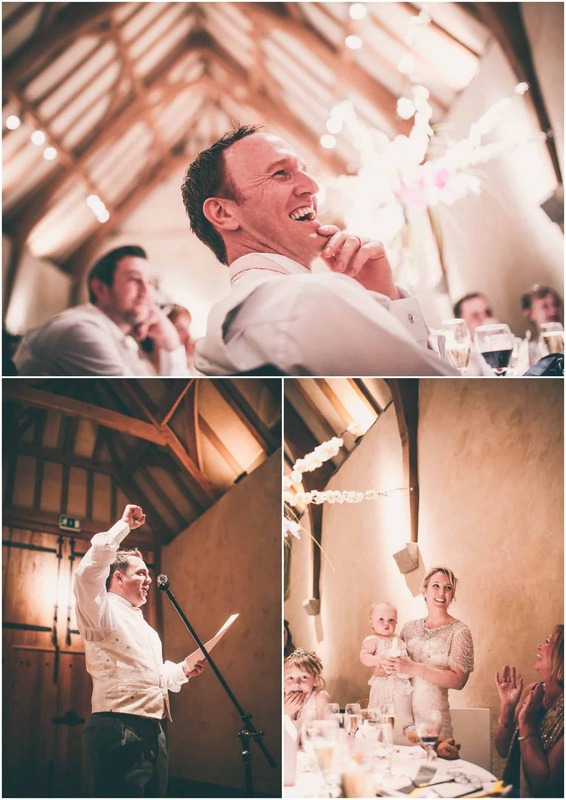 “We chose The Thorvertones to be our band on the evening and they beautifully captured the spirit of the wedding. From the first dance to the last dance the dance floor was full and we were sad to leave everyone behind at the end of the day. 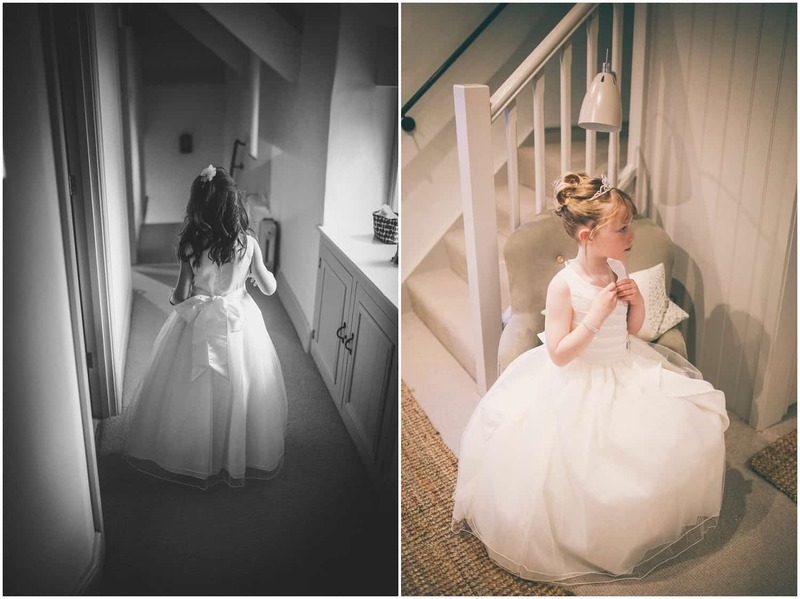 “Emma, John and the team at the Great Barn were amazing; right from the start we knew we were in the best hands. Communication was always good and they did all they could to accommodate our requests for the day so we could create the wedding we wanted to.